Wat is dit voor site? Wij zoeken de goedkoopste boeken op internet. 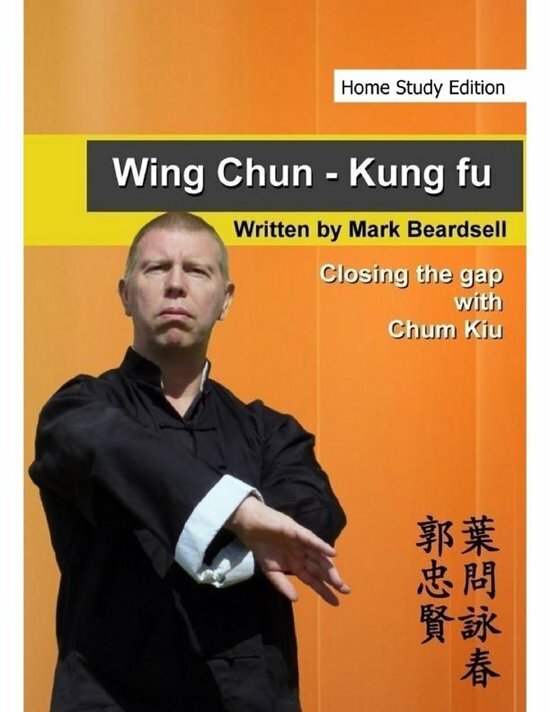 Wing Chun - Kung Fu - Closing the gap with Chum Kiu (Home Study Edition)vonden we het goedkoopst op Bol.com voor €5.43. We hebben gezocht in nieuwe en tweedehands boeken. Rechtsonderaan de pagina kan je het boek direct bestellen	via Bol	.com. This is the second book in my collection and is suitable for home study via my distance learning course or just simply to help you with your knowledge of wing chun, this book is the intermediate level of wing chun known as Chum Kiu or Bridge seeking, you should read and absorb the first Book for Siu Lim Tau before attempting this as you will just create a whole bunch of mistakes in your wing chun.